So it began... pre-season got underway and my journey into football management did too. There was a chance to make early impressions but the main priority was to prepare for the season opener against Alfreton and the club's return to the Vanarama National North. Without further ado, this is how pre-season concluded. It had to go to winger Jarrett Rivers who enjoyed a reasonably successful month, scoring a goal in games to Tayport and Altrincham in the first two games of pre-season. As previously stated, pre-season was used as a way to get fitness in the squad and therefore it was difficult to name a stand-out player as we were rotating the side a lot throughout the month, however Rivers took his opportunity in the games he featured in. Throughout pre-season we have been sustaining a few injuries that have put a few players in doubt for the season opener. However, I can confirm that Dan Maguire will be ruled out of the game with a hamstring problem which was suffered in the 1-0 defeat to Witton. This is a huge disappointment for me as Dan is usually a man fans can expect to see on the pitch every week, scoring goals. We expect Dan to be back in a few weeks time and I wish him a speedy recovery. Griffin: The board have been very supportive so far so hopefully we can ensure we pick up a win to begin with and start the season as we mean to go on. We are delighted to announce we have agreed a relationship with Blackburn Rovers for the foreseeable future. This relationship sees them become our senior affiliate, which allows us to do two main things. The first is to bring in players on loan without having a pay the players wages, instead the parent club will do this and the second is that we will receive a figure at the end of every season, which will be disclosed at a later date. The board believe this deal will help the club both on and off the field in the years to come, but also help develop some of the players for the future, potentially. This will not affect our partnership with North Shields, who also believe this is a fantastic feat for our football club. The board and manager Rachel Williams have been in close contact with Blackburn over potential deals already and hope to tie up some more deals before the start of the season against Alfreton to cover the growing list of injuries sustained during the pre-season break. We look forward to seeing you all at Croft Park this season, Howay the Spartans. 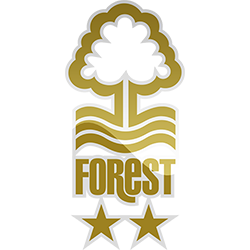 A good pre-season mate, played some tough sides like Forest so a respectable set of results! And the link with Blackburn can only prove to be fruitful for you in the long term! We are pleased to announce the signing of Josh Gregory on loan until the end of the season from League One side Wigan. 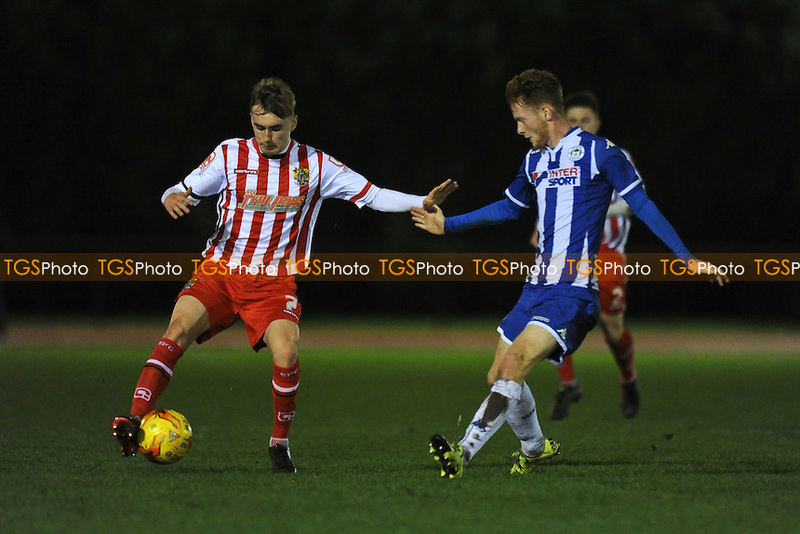 The Wigan-born central midfielder signed a professional contract in the Summer after an impressive season in the development squad last campaign. The club would also like to confirm the departure of Dave McTiernan who has joined Vanarama South side Hampton & Richmond Borough on loan for the season. The 32-year-old central-midfielder joined in the Winter of last season from Whitby Bay, however has been told he had no place in the plans of manager Rachel Williams for the upcoming season. Griffin: It was a definitely mixed pre-season, but I was quite content with that result against Forest, who played a very strong eleven against us. 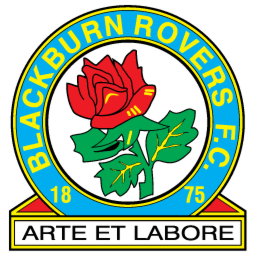 The affiliation with Blackburn will definitely help rather than hinder us I feel. Very much looking forward to getting the season underway. Hopefully his youthful exuberance will do wonders for you in the coming season! Let the Rivers run wild. It was time. I witnessed the Spartan fans pile into the ground early for kickoff, ready to get the Vanarama National North season underway... Alfreton Town against Blyth Spartans. There was a sense of tension in the air, filled with excitement at the same time - it was the beginning of a new era, in which I was the main source of. As we got off the coach about two hours before the game, there were a few fans dotted about in search of somewhere to go pre-game, they smiled and shouted towards me 'Howay the Spartans,' in which I responded to with a slight laugh and thanked them for making the six hour round trip to North Street. It was a long way to come on what was a beautiful day almost all over the country, surprisingly. Time flew by, they say it flies by when you're having fun, or in this case it flies by when you are preparing for a season opener. Alfreton gave us quite a bit of time to loosen up before the game, it's a given that the hosts must give the other club time to train on the pitch beforehand, but many clubs don't give a huge timeslot unlike they did, which I thought was generous of them. After a pleasant session of warm-ups we headed back inside the tunnel to get ready. I was quite nervous but at the same time, I had to hide that in my team talk before the game as I rallied the boys up and told them to win it for the fans who had spent their hard-earned money to travel here that afternoon. Then it began, we walked out into the tunnel, staring at the pitch in front of us. The speaker system was blaring out 'Lose Yourself' by Eminem as the fans waited patiently for the players to emerge. The signal was made from the referee and a loud cheer came from both sets of fans as we headed out onto the well-kept surface. Griffin: Hopefully! He looks an exciting prospect. Justice: RIVERSMANIA IS RUNNING WILD, BROTHER. Aaron: I'm sure she's very disappointed in herself for that result, it's only a four-level difference between the two teams so that's not really acceptable is it. Vanarama North side Blyth Spartans created history this afternoon after they began their league season with a 3-2 win away to Alfreton Town. 'The victory will be seen as a significant one for years to come,' so many have labelled as it marked the first win for a female manager in the men's game. Rachel Williams took the hot-seat in pre-season and in her debut game as manager, led the newly promoted side to all three points against a well-established side in the division, Alfreton. 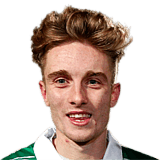 Lewis Horner gave Blyth the lead through an early penalty and it was soon 2-0 after Kayne Diedrick-Roberts doubled the lead within fifteen minutes. The game proved to be an exciting affair as the hosts pulled one back through winger Andre Johnson, however Blyth would go 3-1 up just shortly after the half hour mark, Roberts getting a second of the game on his debut. The former Manchester United man proved to be a handful all game and shown exactly why he is expected to do well in the North-East this year. 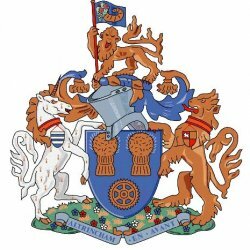 Alfreton made the final exchanges of the game a little nervy as Marcus Marshall pulled one back, but it proved to be indecisive as Blyth held on to write their managers name into the record books once again. 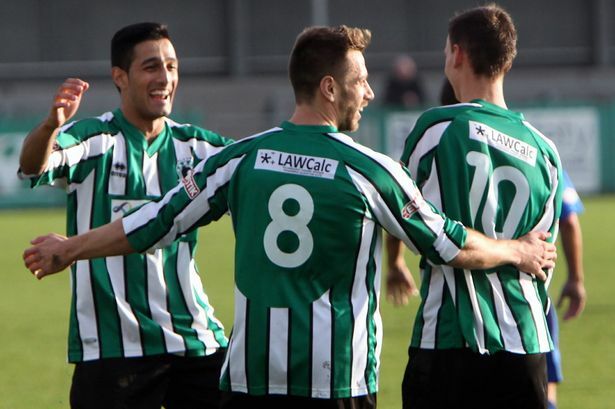 Blyth will be back at home in midweek as they face York, a club who have endured back-to-back relegation to the Vanarama North and will be looking to continue on their impressive start to life back in the sixth tier. 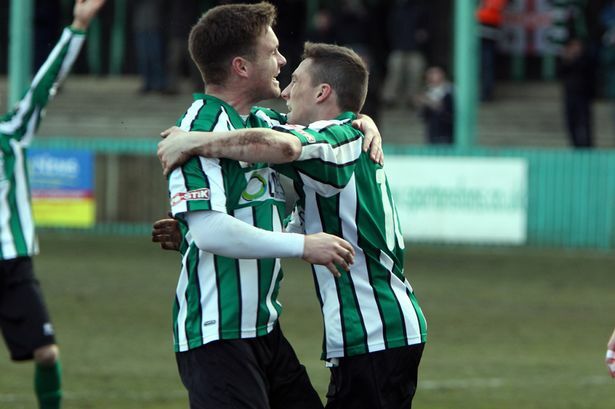 A fantastic start to Ms Williams reign, hopefully it is the first win of many for her and the Blyth Spartans! 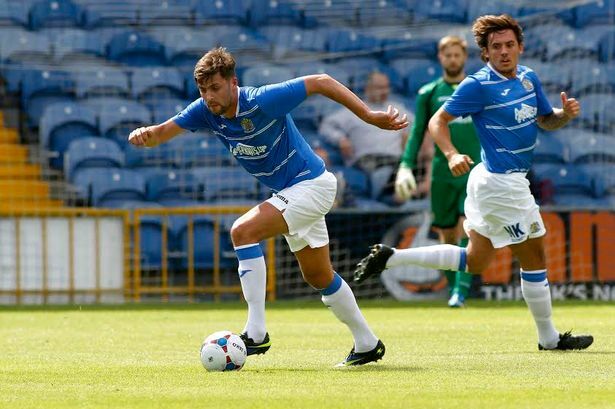 Experienced midfielder Karl Ledsham has joined Blyth Spartans after leaving Stockport last season. 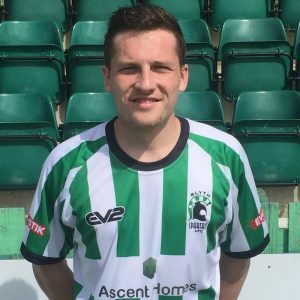 Blyth Spartans have confirmed the signing of midfielder Karl Ledsham this afternoon ahead of their midweek game against York. Ledsham, who has previously played for the likes of Barrow, Telford and Southport at this level, definitely has experience under his belt, making 129 appearances within a career spanding seven years. Griffin: It were! Hopefully you're right. 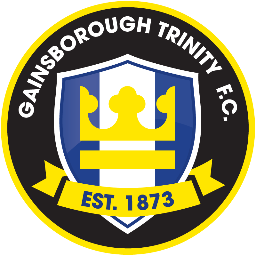 Gainsborough XI: Mason, Gatter (Williams), Jacklin, Evans, Gordon, King, Clarke, Richards, Davie (Worsfold), Jarman (Wafula), Simmons. Blyth XI: Guthrie, Patterson (Hutchinson), Buddle, Berry, Nugent, Atkinson, Price (Gregory), Horner, McGlade, Dale (Diedrick-Roberts), Maguire. Blyth XI: Guthrie, Patterson, Buddle, Berry, Liddle, Atkinson, Price (Gregory), Horner (Rivers), Dale (Diedrick-Roberts), McGlade, Maguire. Dan Maguire came back from injury in prolific form, scoring three goals in three starts. with goals against York, Tamworth and Gainsborough. Sadly, he has found himself on the injury table again and will be out with a twisted ankle for upto five weeks. Blyth Spartans boss Rachel Williams has openly praised her side following a strong start to life in the National League North, with just one loss from seven games, but has warned her players to remain focused ahead of a busy September. Spartans, who were promoted from the Northern Premier League last season, sit seventh at the end of the month after wins against Alfreton, Tamworth and North Ferriby added to points against Curzon Ashton and Gainsborough. However their unbeaten start to the season was undone last weekend against promotion candidates Harrogate in a 2-1 loss at Croft Park. Williams joined the club in the Summer following the departure of Alun Armstrong, who had previously spent two seasons with Blyth. The appointment meant she became the first woman to manage within the English footballing pyramid. 'It's been a fantastic month for us all. 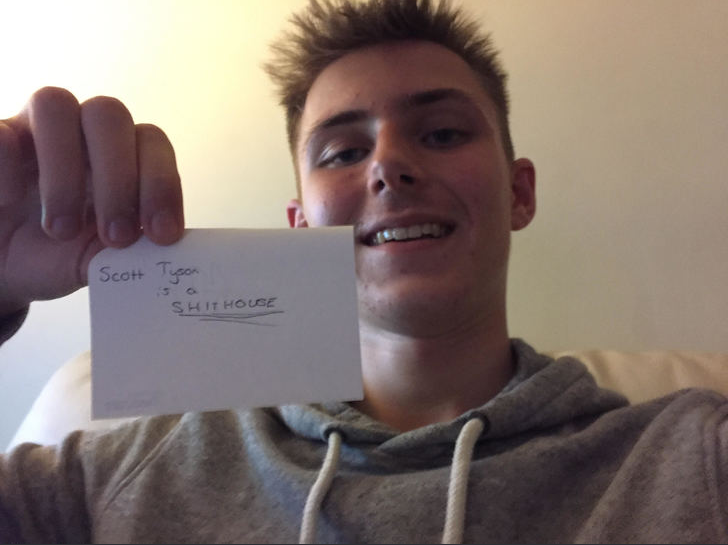 There's been a lot of whispers around the club, which I expected, but hopefully I've managed to prove doubters wrong. It's a perfect start really, one loss from seven is nothing to be frowned at and although I may be slightly disappointed with dropped points in the odd game, we're in a strong position. 'Once they're in their stride,' she continued, 'They are a difficult side to beat.' Williams' side face AFC Telford this weekend and the Blyth boss is clear it's a chance for the players to redeem themselves. Griffin: Definitely nothing to be sniffed at, that's for sure. I would also like to thank everyone for voting me and this story Story Of The Month for September, I'm honoured. Well done to all the other nominees this month who ensured it was a well-contested month of quality stories. Overconfidence could be a killer at this level, but Ms Williams has made a very solid start and she should be extremely proud of what she has achieved so far in her short time in management! Also congratulations on SoTM mate, more than deserved!